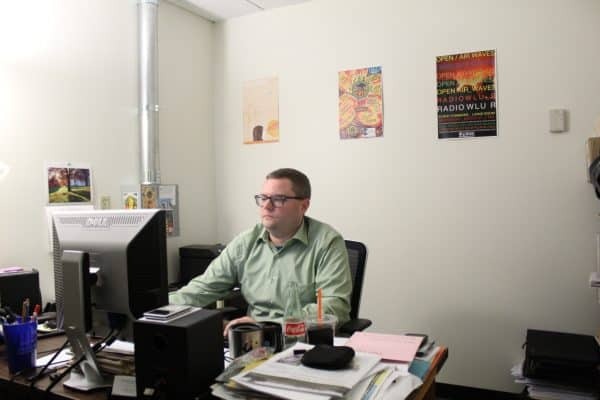 Jeremy Franklin ’04: Always Hungry for New Music Jeremy Franklin has spent his life after college invested in his passion for music as the general manager of WLUR, W&L’s campus radio station. Before iTunes and Spotify, the main ways to listen to new music involved a CD or FM radio. College radio has historically been on the forefront of discovering new music, helping to break the likes of Pixies, R.E.M. and Arcade Fire. Growing up, Jeremy Franklin ’04 did not have great access to ways of finding fresh new music. Gravitating between the likes of Tom Petty, Pink Floyd and Five Iron Frenzy, he said that these phases were less profound times of music listening for him. 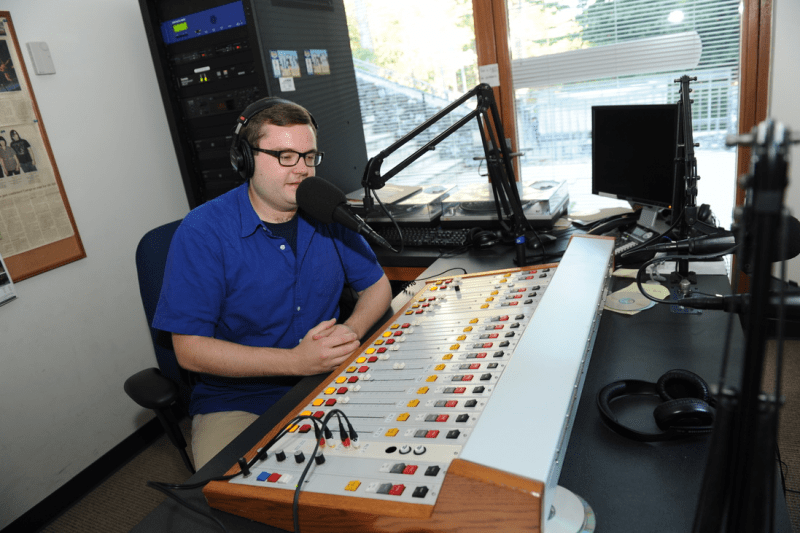 Jeremy Franklin has spent his life after college invested in his passion for music as the general manager of WLUR, W&L’s campus radio station. Franklin is a 2004 graduate of W&L who has been involved with WLUR since his time as a student. His official title is General Manager of WLUR and Sports Broadcasting. As a student, he was sports director and assistant general manager of the station, as well as sports editor of The Ring-Tum Phi. His first foray into radio came during his sophomore year. The radio play-by-play announcer at the time, Doug Chase, brought Franklin on as a guest for the halftime show of a W&L basketball game. From there, his involvement only grew, doing color and play-by-play commentary for basketball and baseball games. After becoming more involved on the sports front while at WLUR, Franklin began hosting his own music show on WLUR during his senior year. Franklin points to bands like Death Cab for Cutie, The Shins and Belle & Sebastian as his first major exposures to the music that he listens to now. He said that having to host a music show every week furthered his interest in finding new artists to listen to. 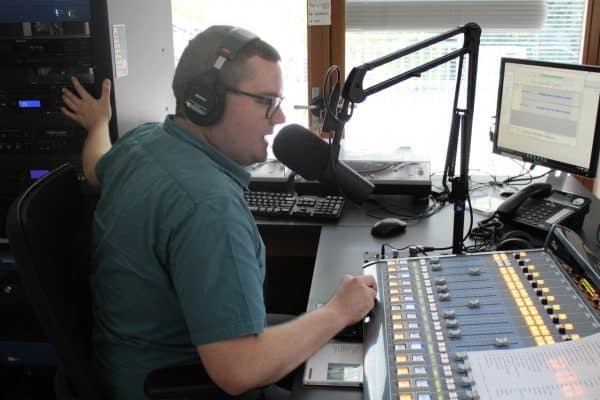 In his current role as general manager of WLUR, Franklin reviews new albums that are sent into the station, working with two student music directors and a staff of students to listen through new music that is sent in and place them in rotation at the station. Given the amount of new music that he listens to, Franklin said that his taste has not only evolved to include less accessible artists like Flying Lotus and Caribou, but he has also found it harder to find fresh music that excites him like the ones he found through his first few years in college radio, though he said that he continues to find rock albums that excite him in new ways.